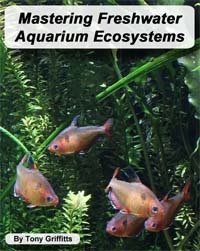 Aquaworld Aquarium web site is an online publication used to distribute information about the science and art of aquariums and ponds. Views and opinions expressed in the articles are those of the author alone, and should not be considered as endorsed by the Aquaworld Aquarium web site. As with all information available it is your choice whether to accept or reject the information provided.